The Hermitage is located in Nunney and is a self catering cottage in Nunney and has 2 bedrooms, 1 bathroom and does not accept dogs. 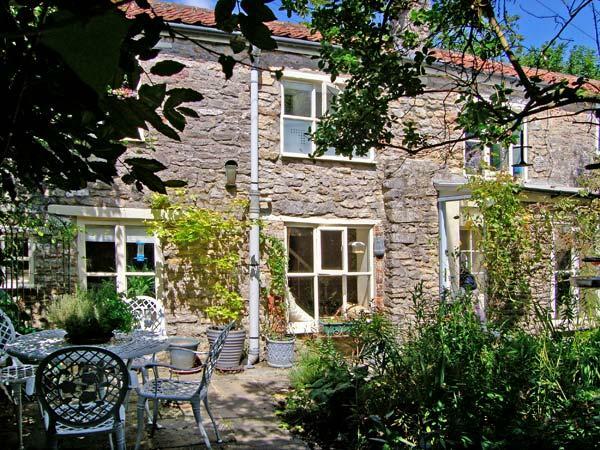 may cottage is a pets welcome holiday let in Frome, May Cottage admits pets and welcomes up to 4 individuals. 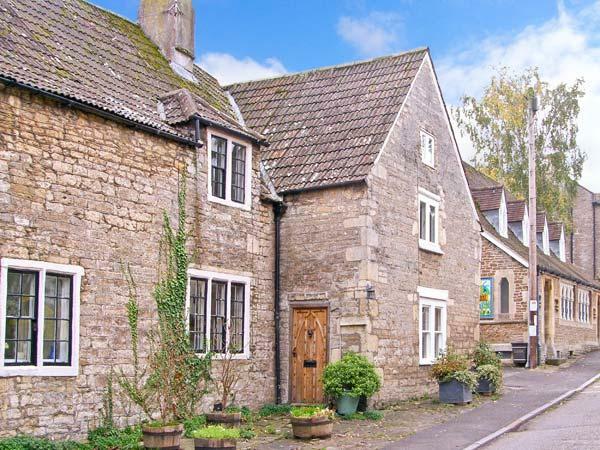 See particulars for this pet friendly self catering holiday home in Frome in Somerset here.